Top pharmacies trust Parata automation solutions to help them increase their prescription volume while improving accuracy. 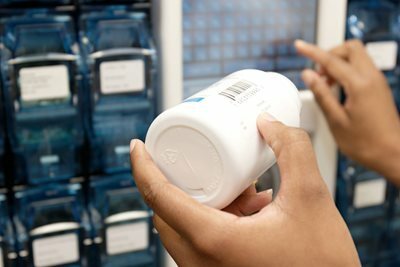 Learn why top pharmacies trust Parata automation solutions to help them increase their prescription volume while improving accuracy. Count on Parata and let Max do the counting. 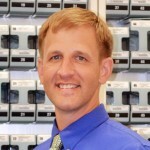 Automate labeling, counting, and capping in your pharmacy so you can spend more time helping your patients. Parata offers a premier line of high-speed automation solutions to ensure safety, accuracy and efficiency in every pharmacy setting. 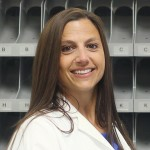 Automated dispensing gives pharmacists more time to engage with patients to impact health outcomes while serving more of them. Supports up to 188 NDCs and up to 60% of your prescription volume. 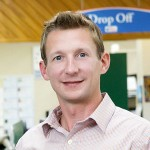 Stores up to 232 completed prescriptions. Separates inventory from dispensing with smart 2-sided design. 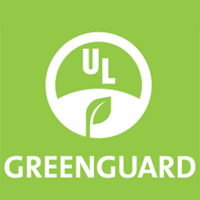 Parata Max is the only pharmacy automation dispensing technology that is UL GREENGUARD certified for indoor air quality and meets the even more stringent UL GREENGUARD Gold requirements used in schools and hospitals. The time savings are tremendous, but the additional accuracy and safety are much more important. With Parata Max filling the bulk of prescriptions for our adherence initiative, our technicians are free to engage patients through regular care calls. Parata Max keeps our pharmacy running efficiently and our operating costs low. It’s key to our success and plans for the future.